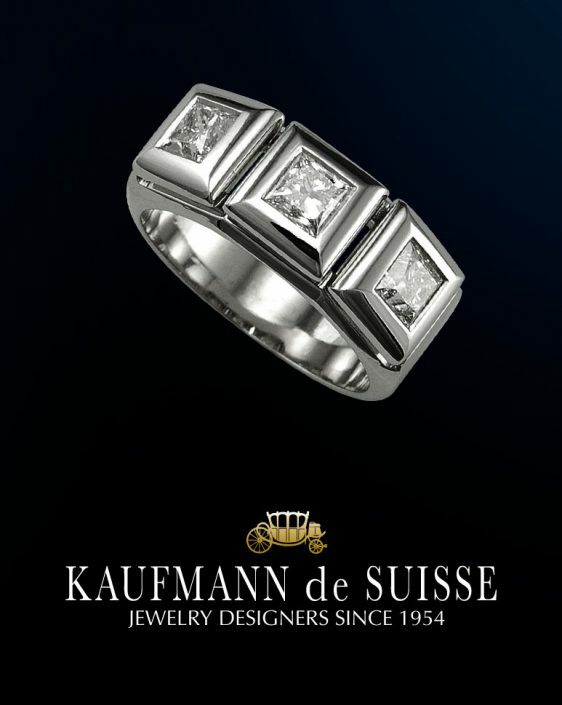 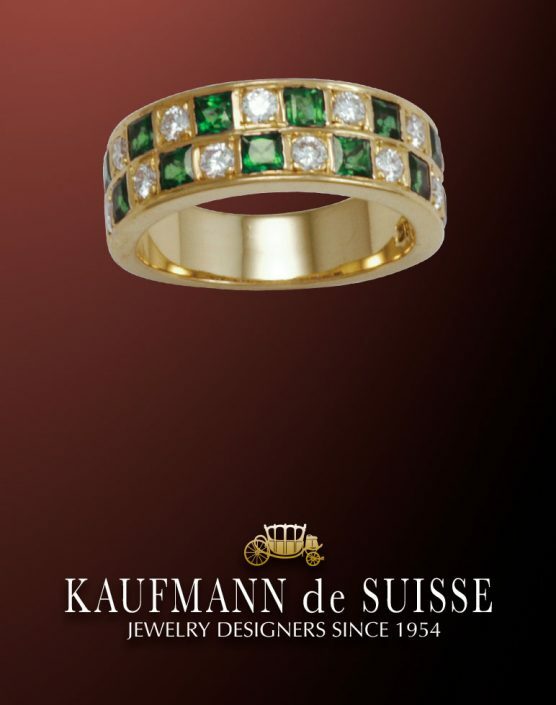 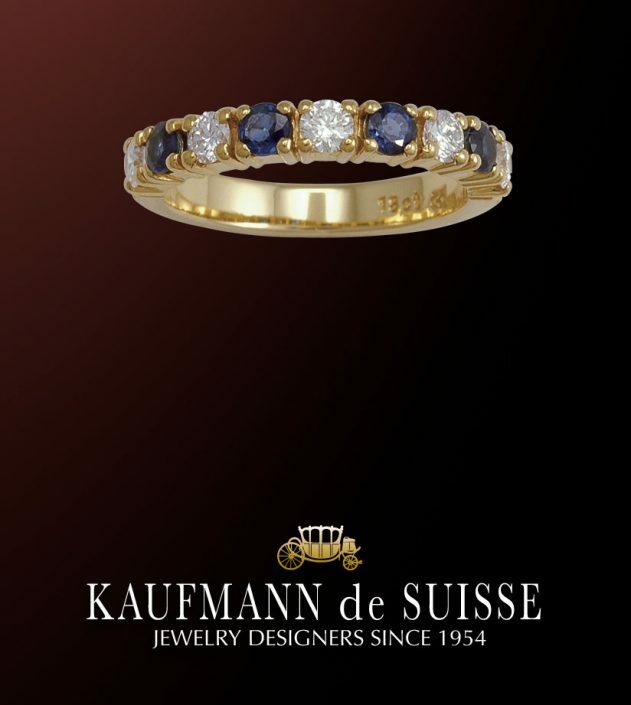 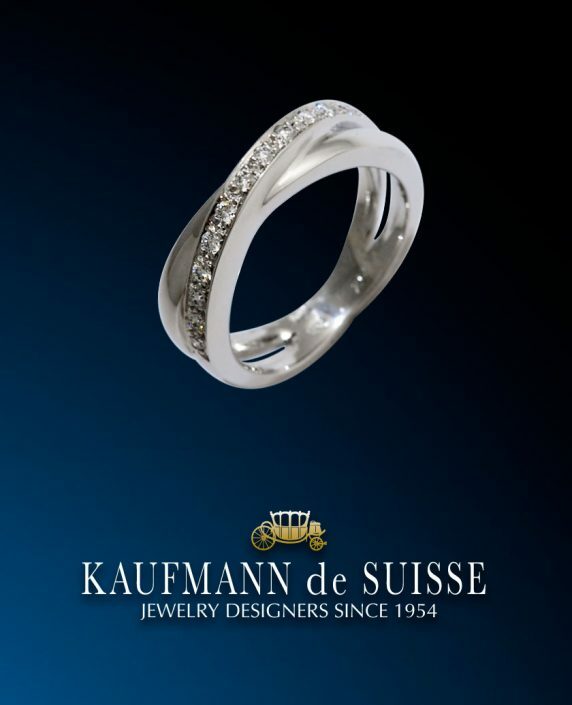 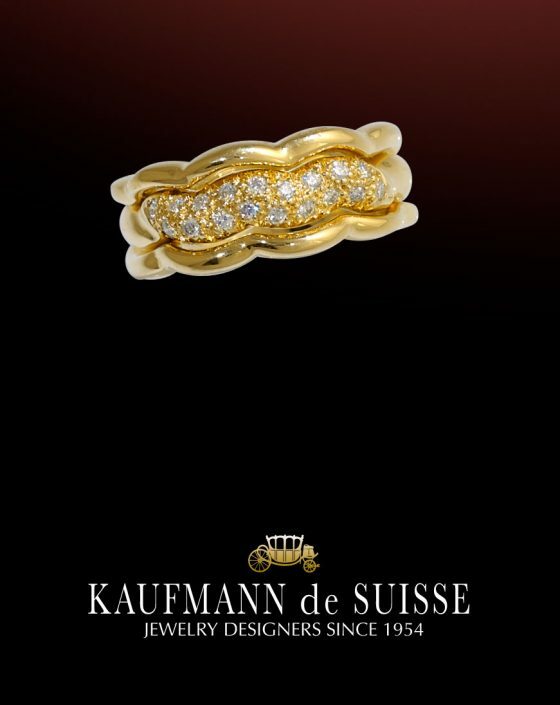 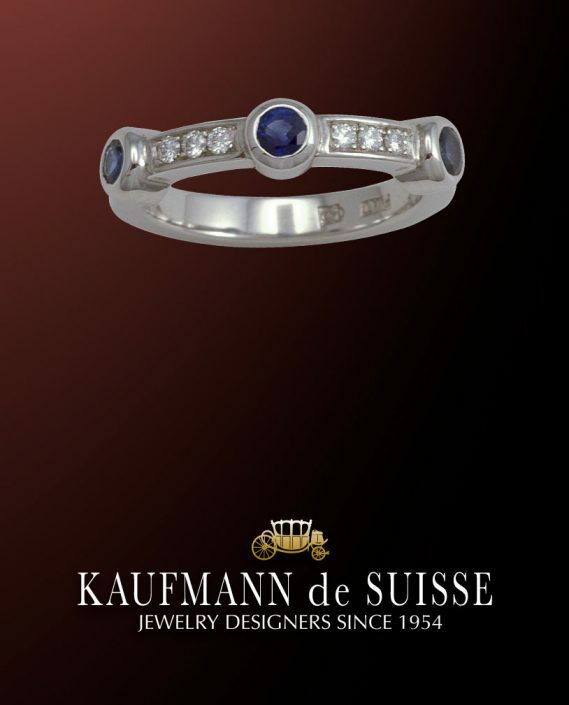 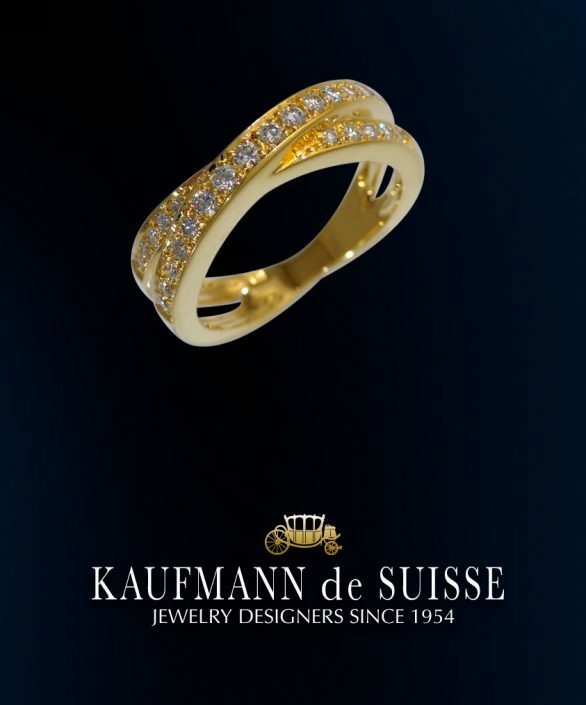 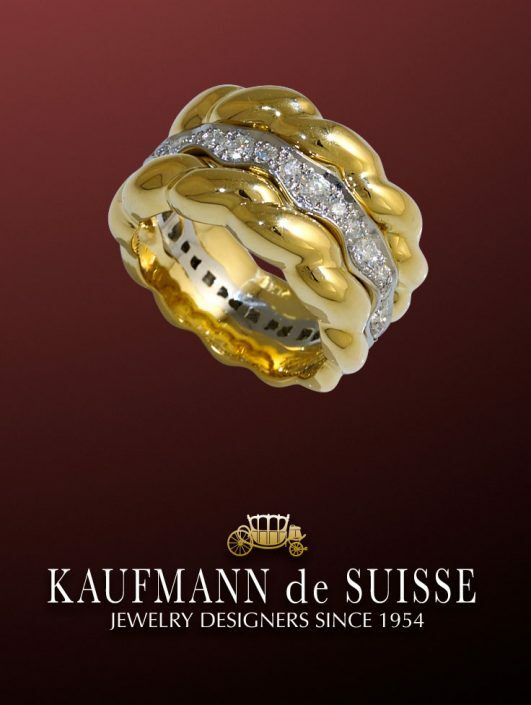 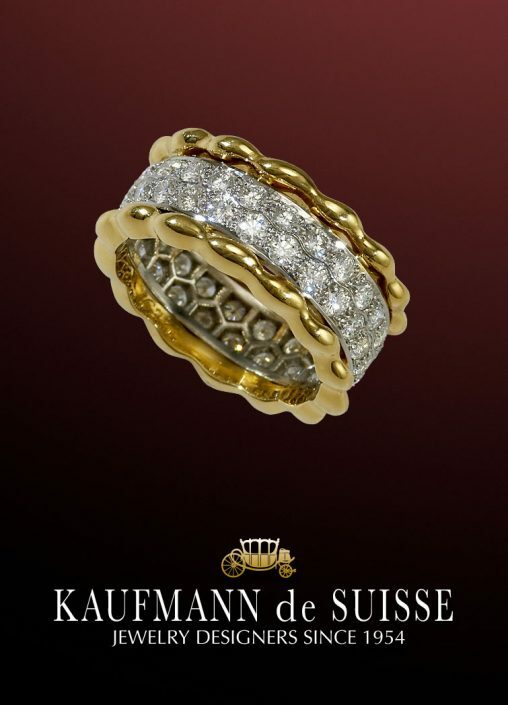 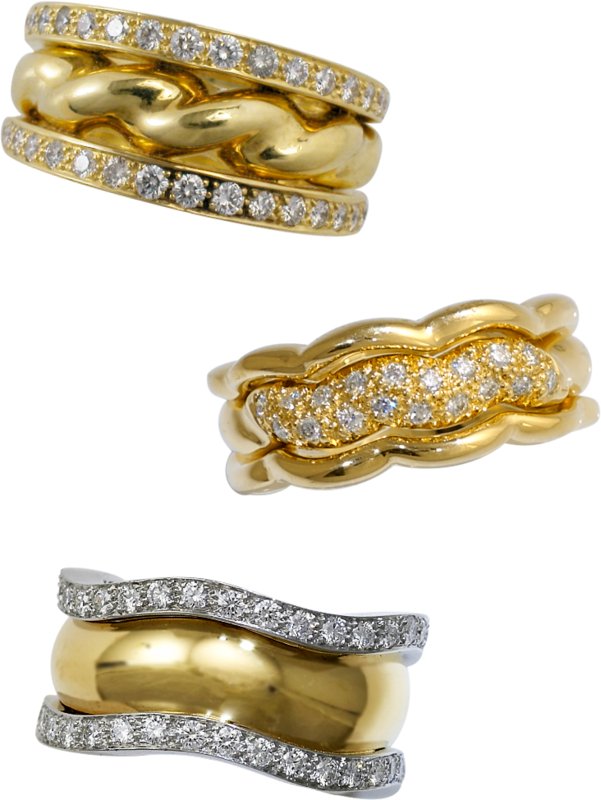 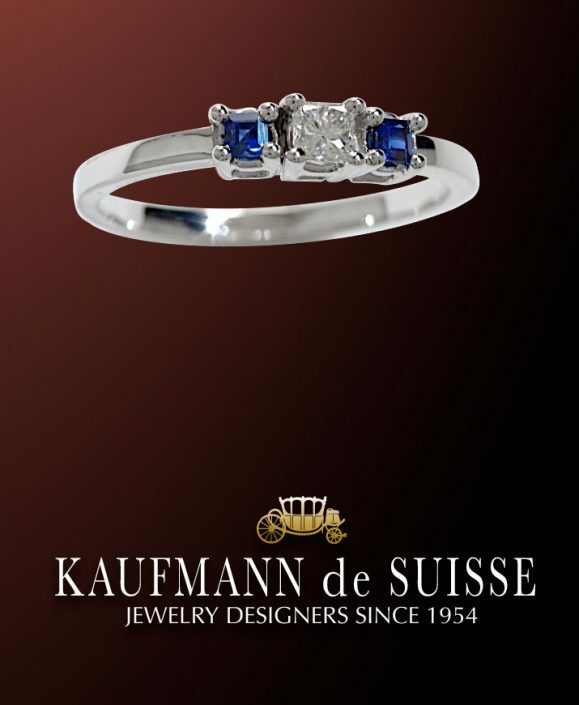 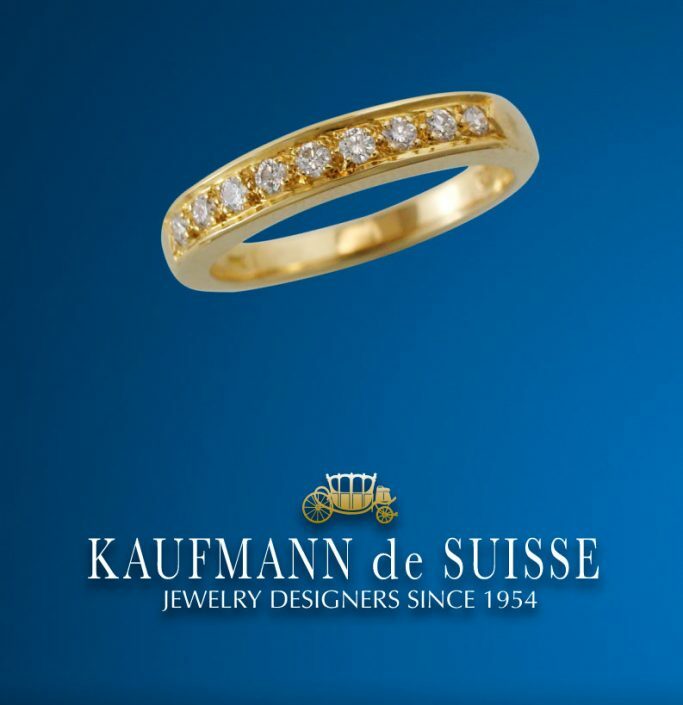 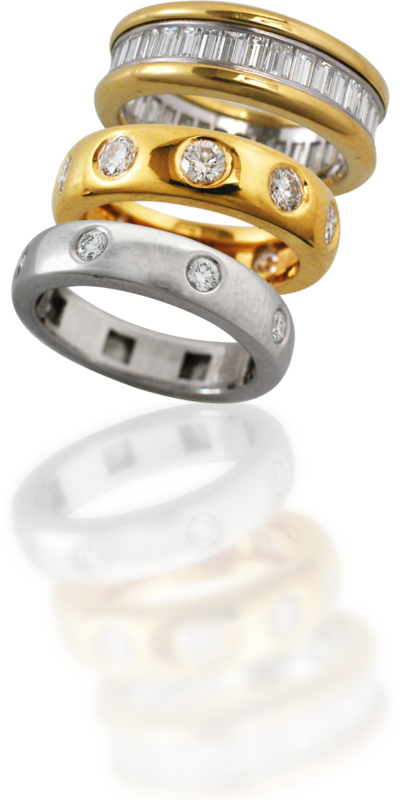 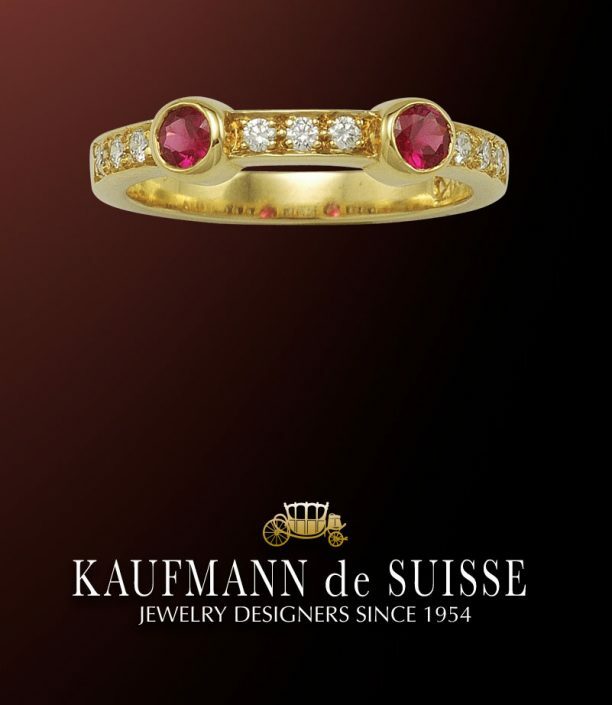 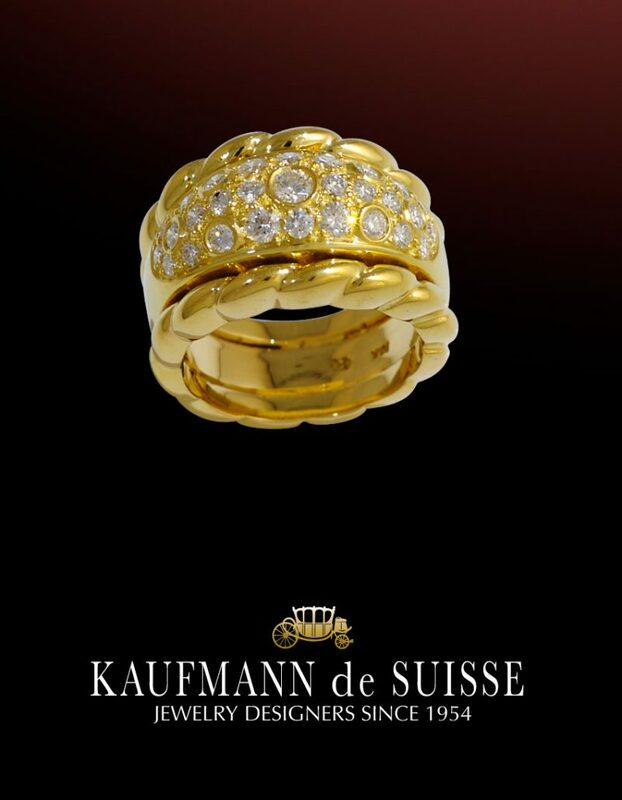 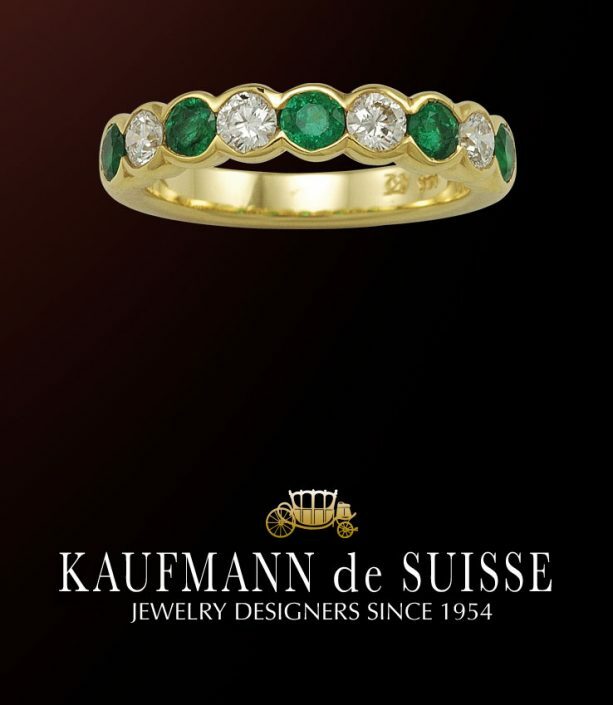 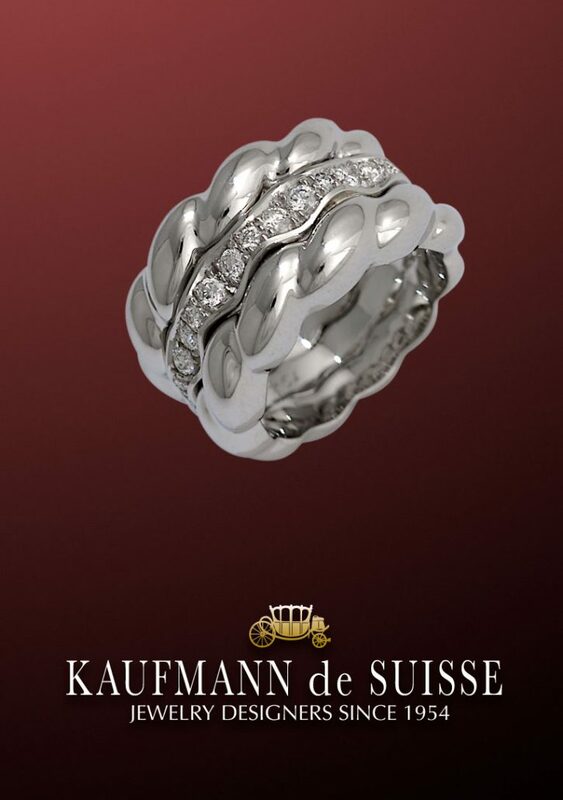 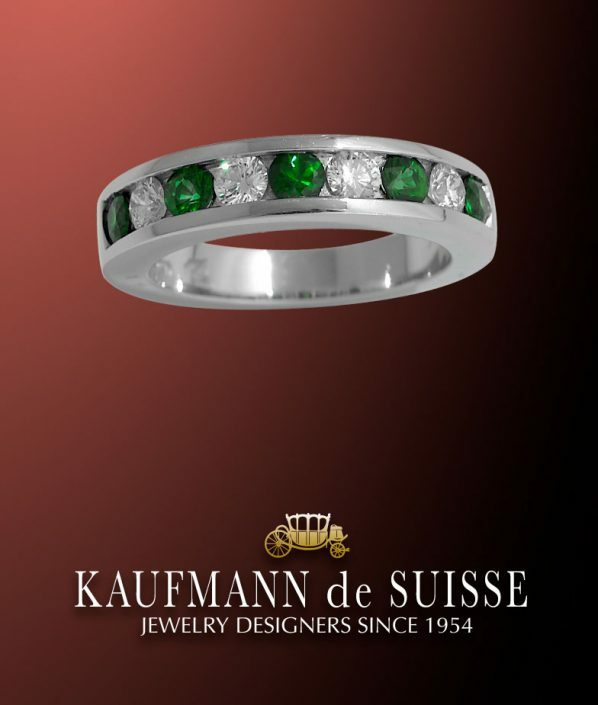 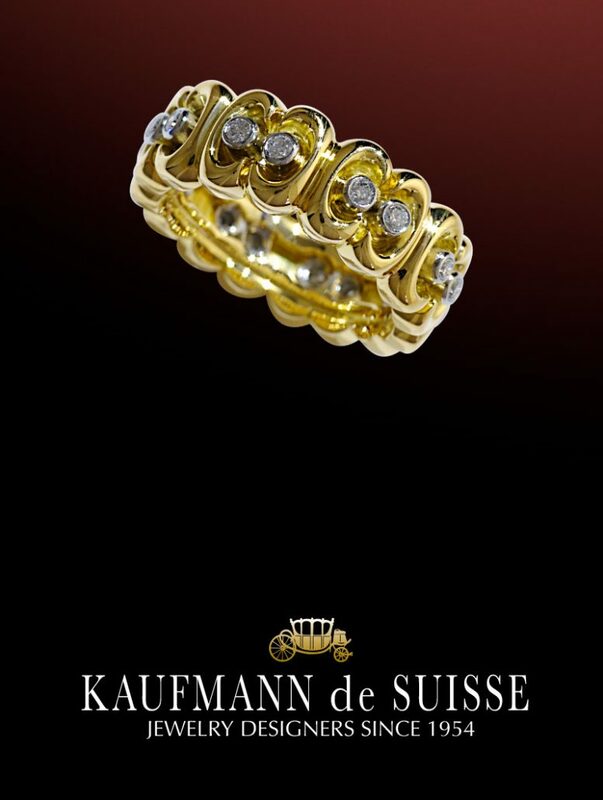 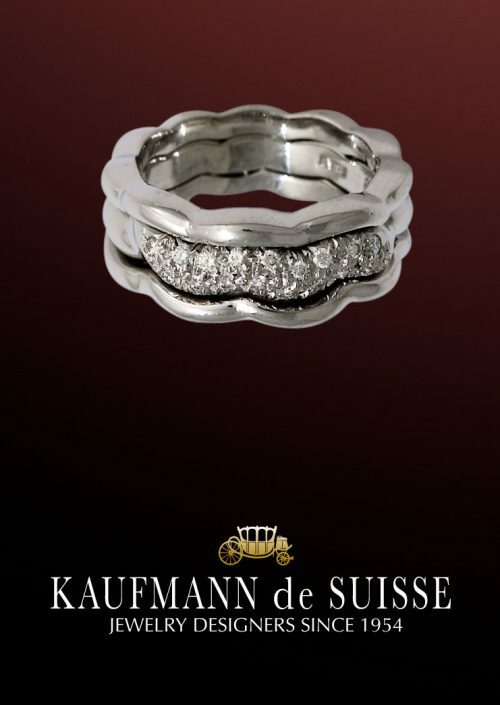 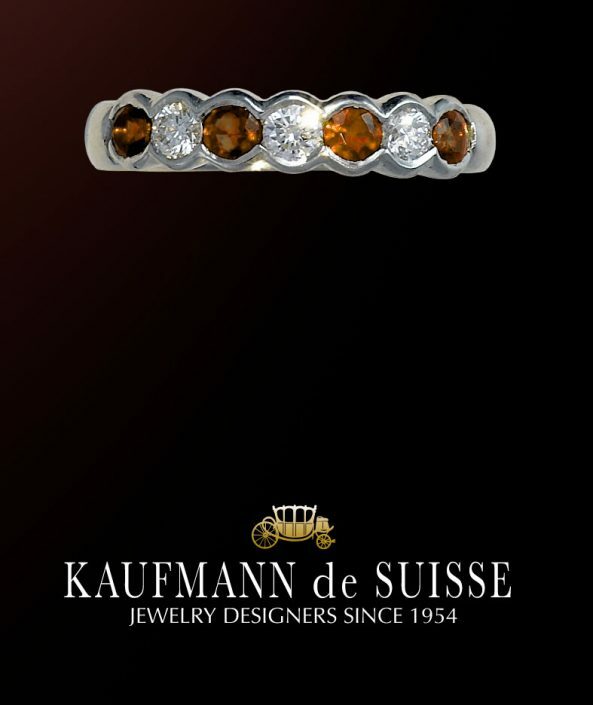 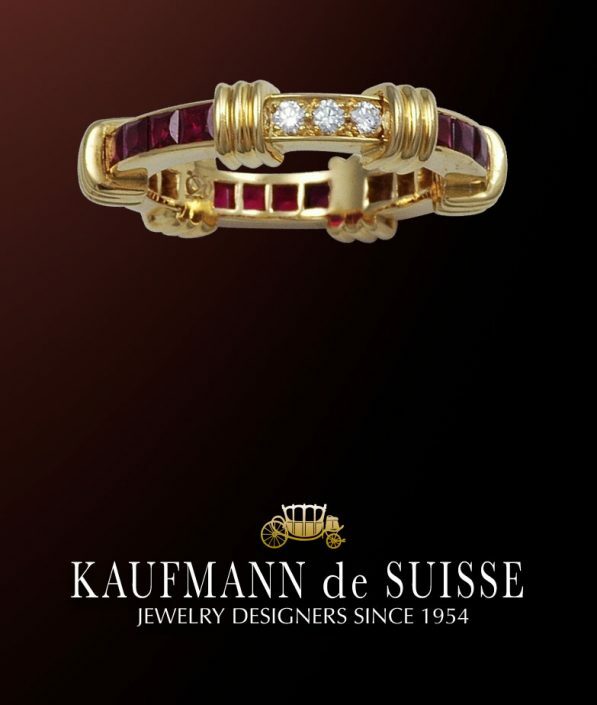 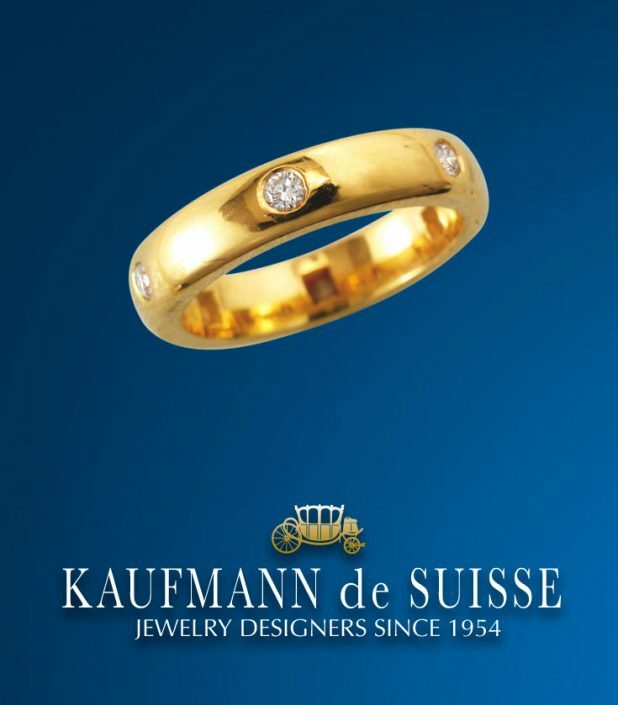 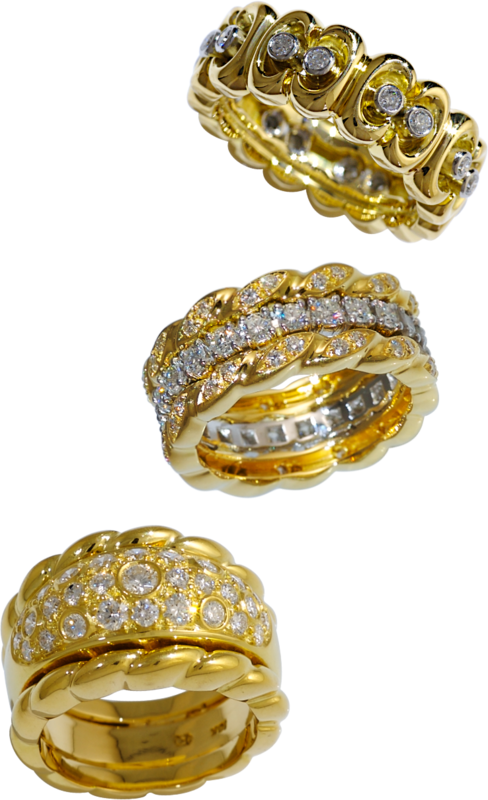 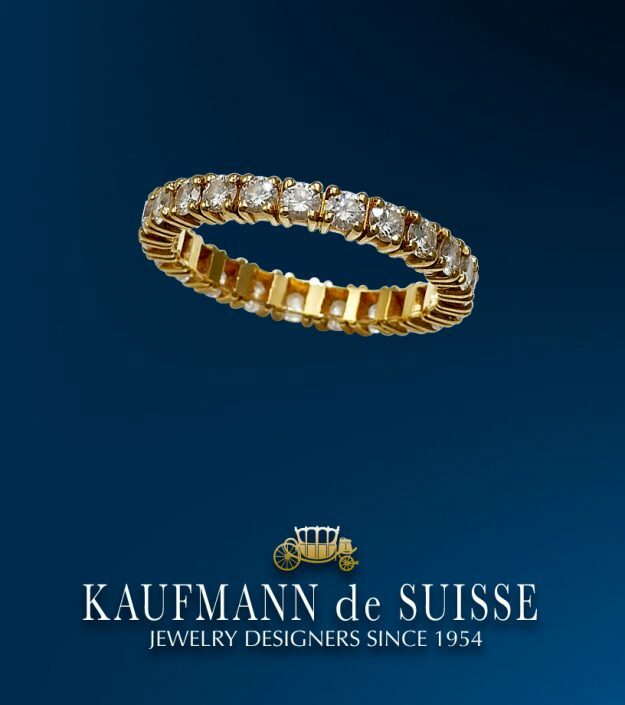 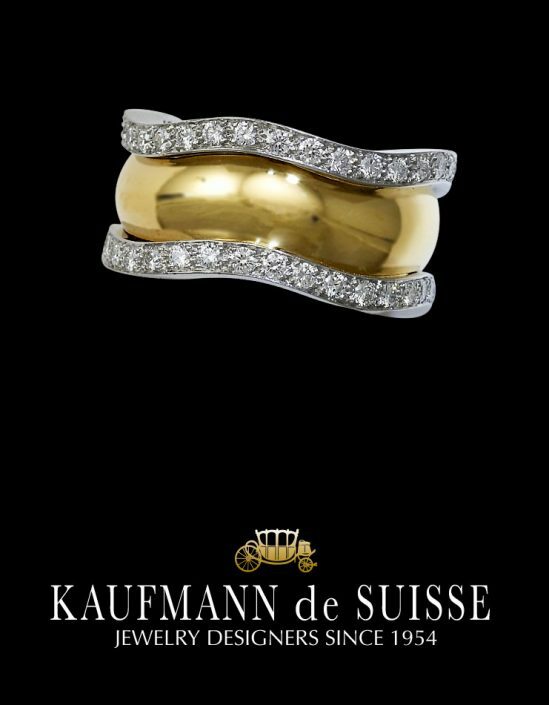 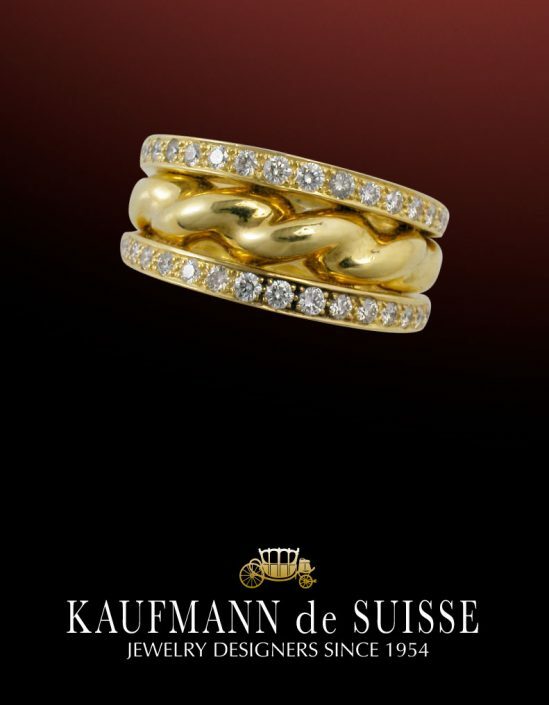 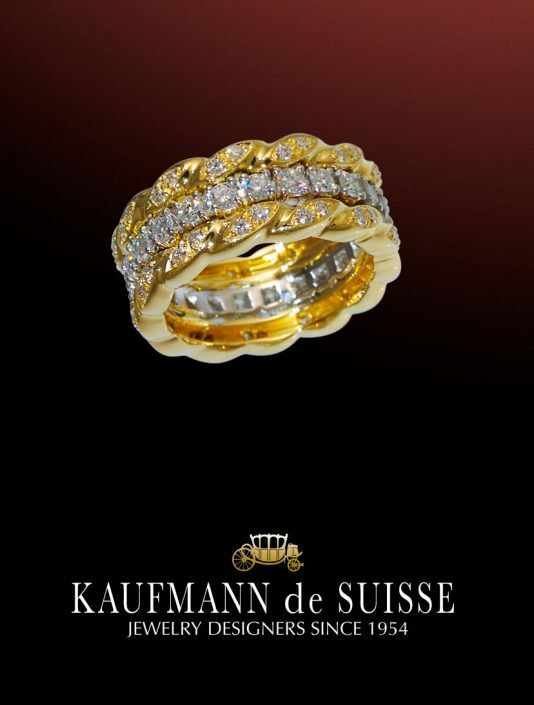 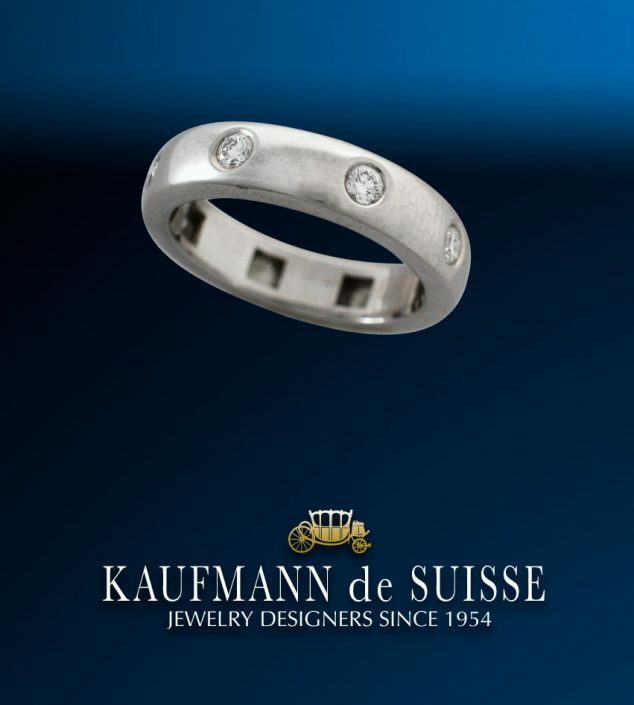 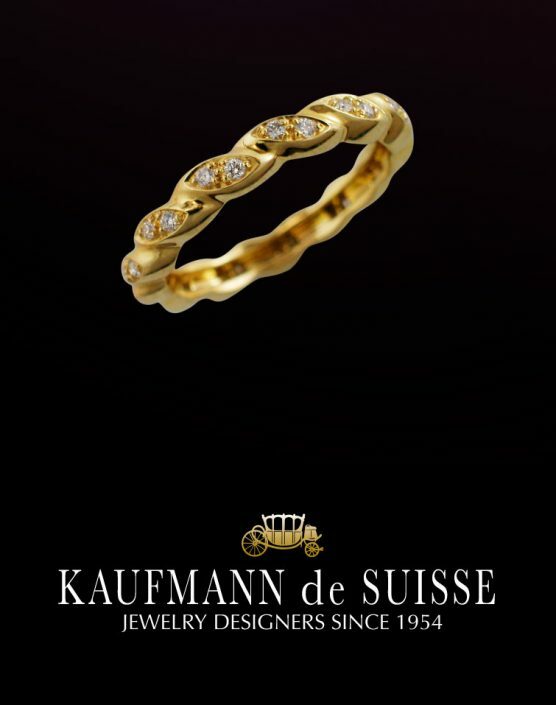 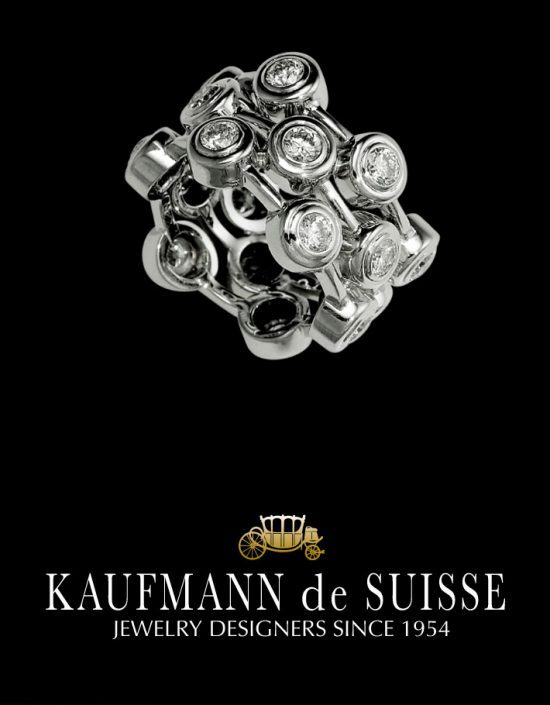 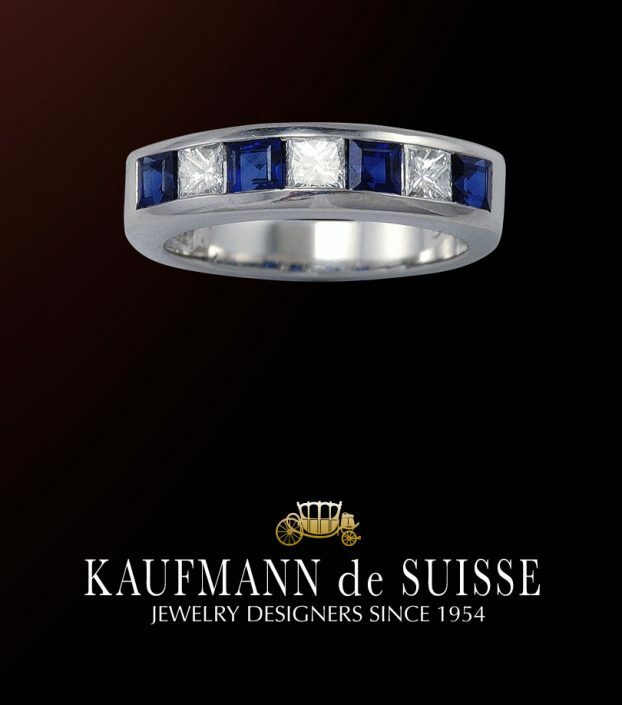 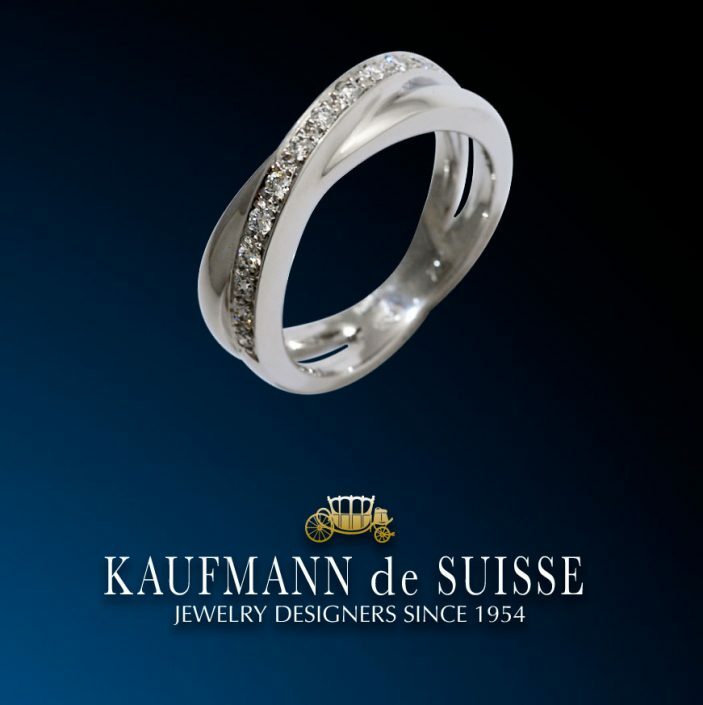 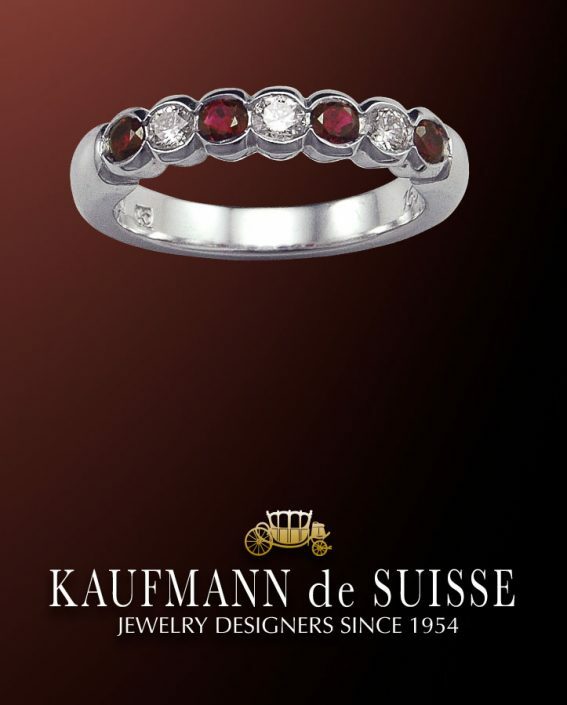 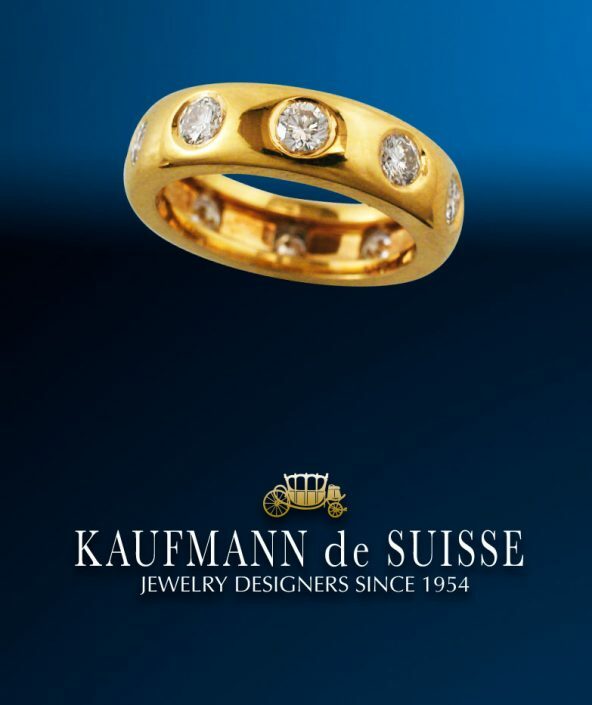 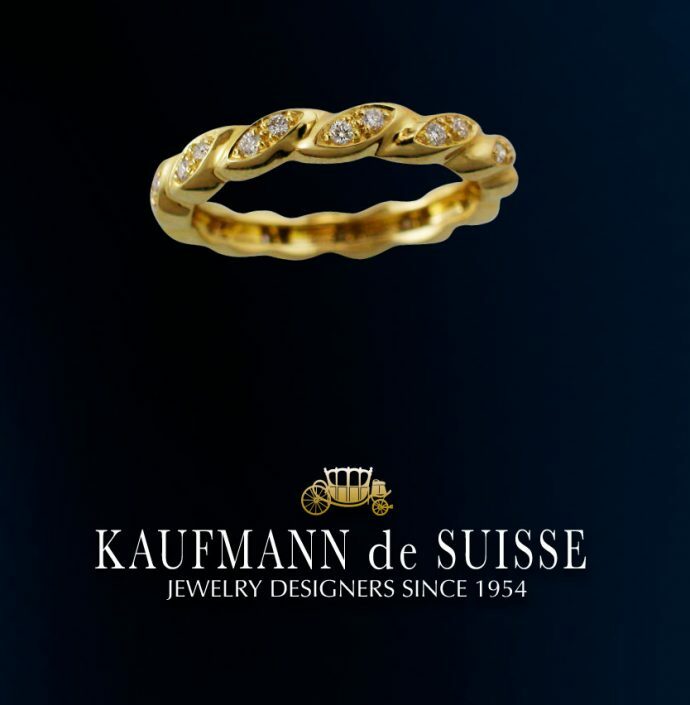 Below are some of the wedding rings that we’ve created at Kaufmann de Suisse Jewelers. 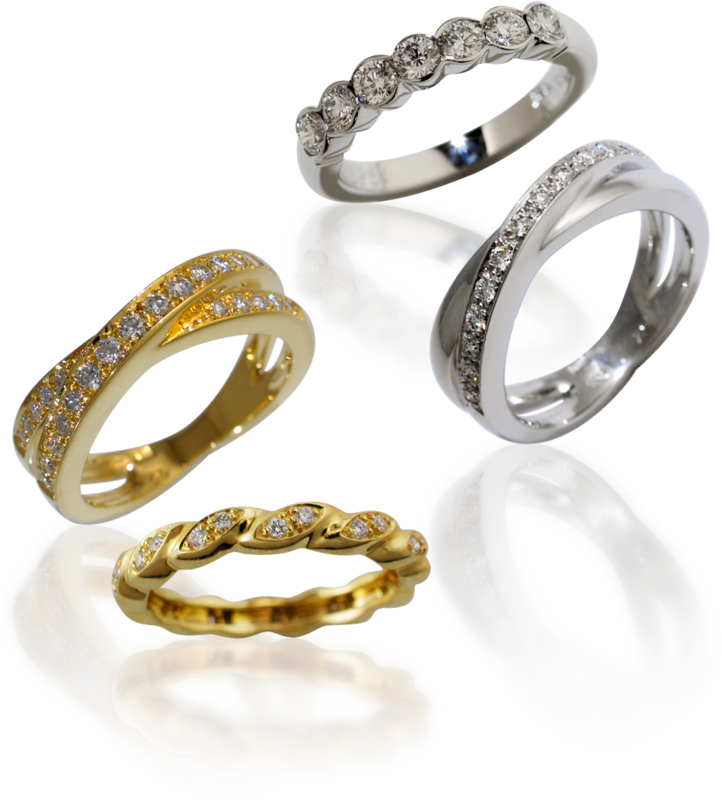 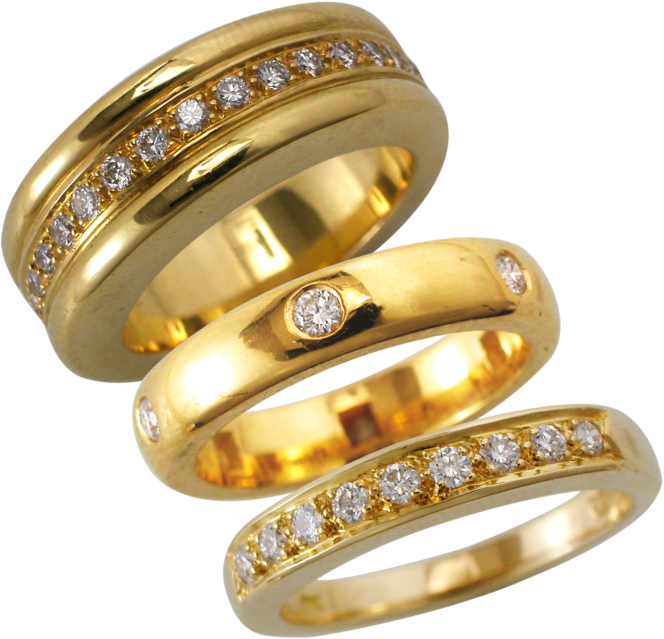 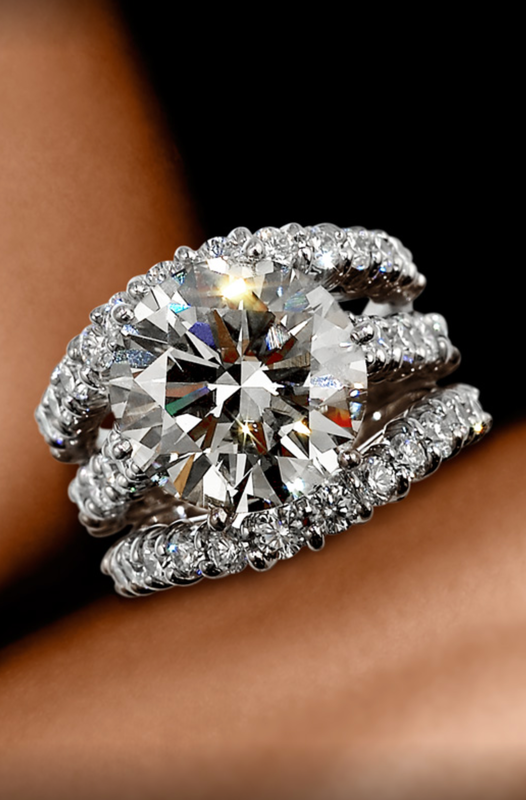 We offer on site jewelry design for our clients and can create any ring of your dreams. 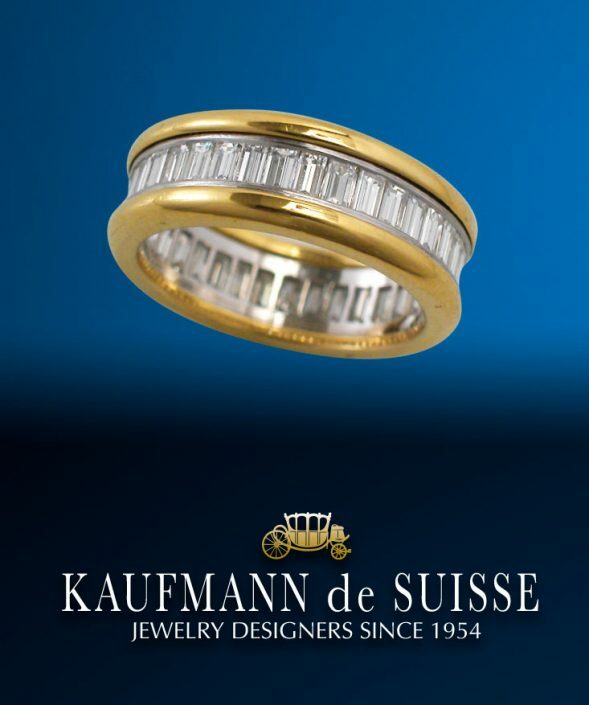 We’ve been trusted Jewelry Designers since 1954. 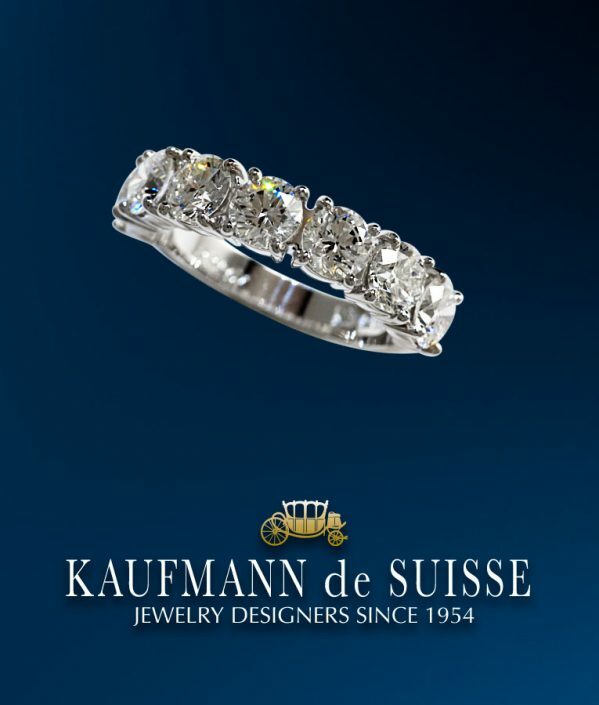 Please call (561) 832-4918 for our Concierge Service. 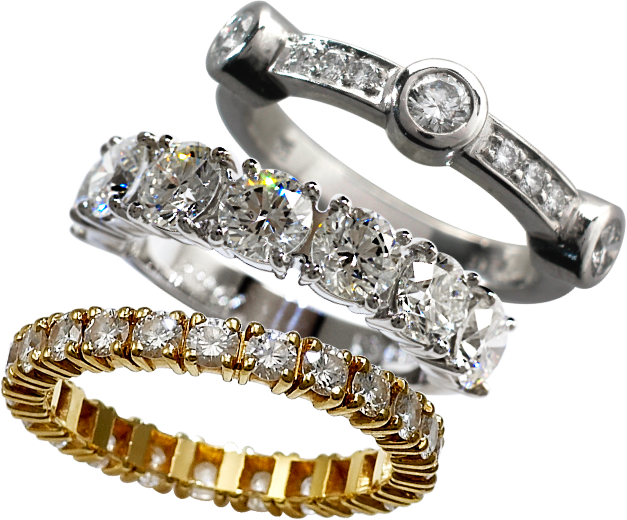 Our experts are available to serve you. 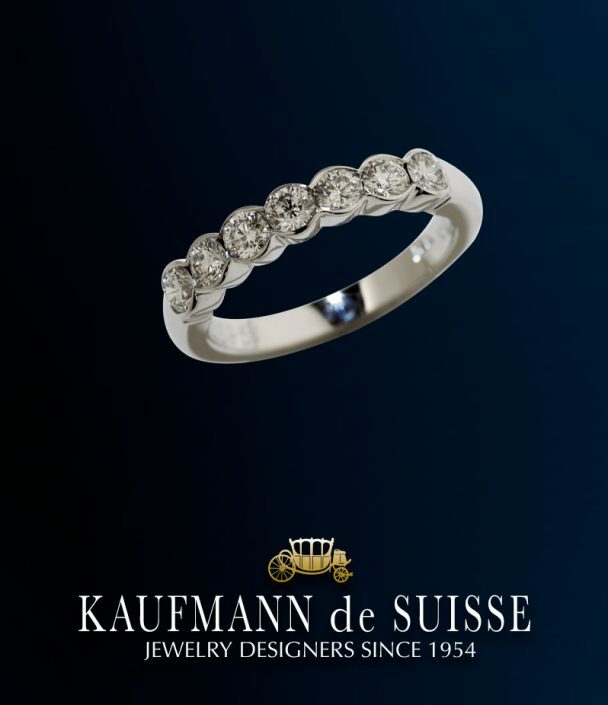 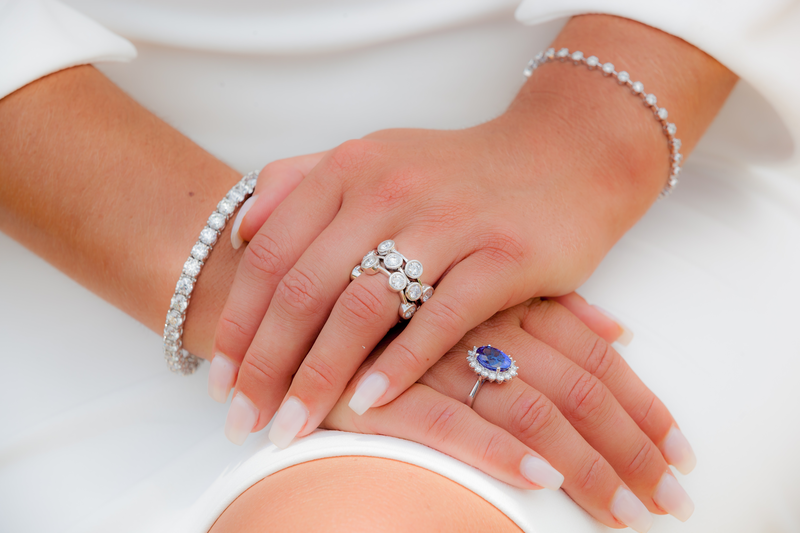 If you would like to select an engagement ring, click here to Shop Engagement Rings. 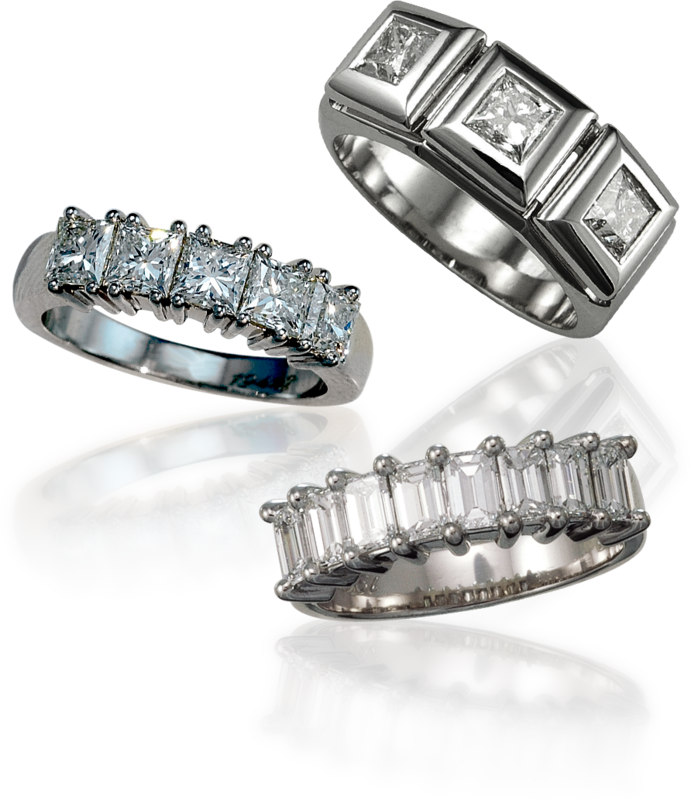 If you have a photo of a ring that you prefer, you may email it to us and our designers and jewelers will custom create a ring for you. 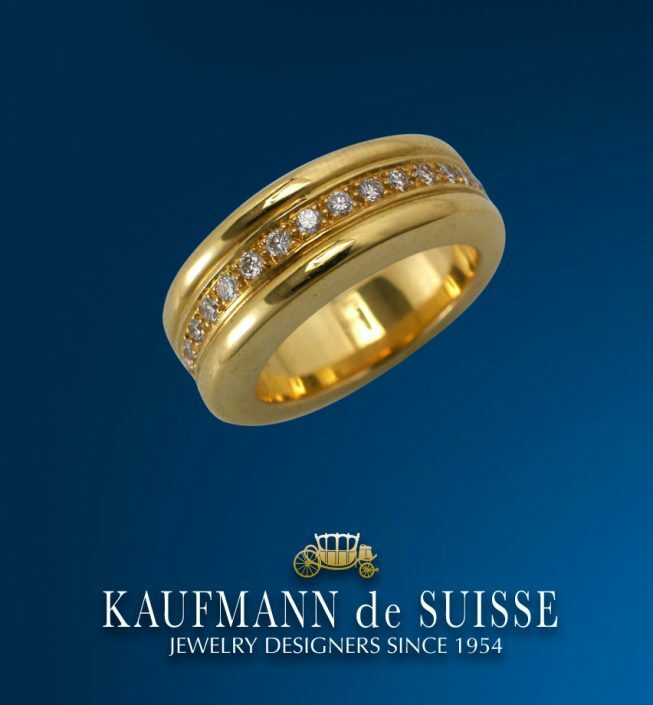 Our designers and jewelers are on site.